Home>New Mixtapes>Marlo Mixtapes> Stream Marlo's New Mixtape "The Real 1"
During the fourth quarter of 2017, Quality Control introduced their new artist, Marlo. The ATL rapper was featured on a couple tracks from Lil Baby and eventually rolled out his 9th Ward God mixtape back in March. Looking to build off the momentum & keep it going, Marlo decides to return to the scene today and share another tape called The Real 1. The 12-track project features guest appearances from a slew of hot rappers, including Offset, Lil Baby, Gunna, YFN Lucci, Lil Yachty, Skooly and Hoodrich Pablo Juan. Meanwhile, production is handled by the likes of DJ Durel, Quay Global, Keyz, and more. Available now on iTunes, fans can stream the QC project in its entirety via Apple Music/ Spotify. Hit play and let us know what you think. 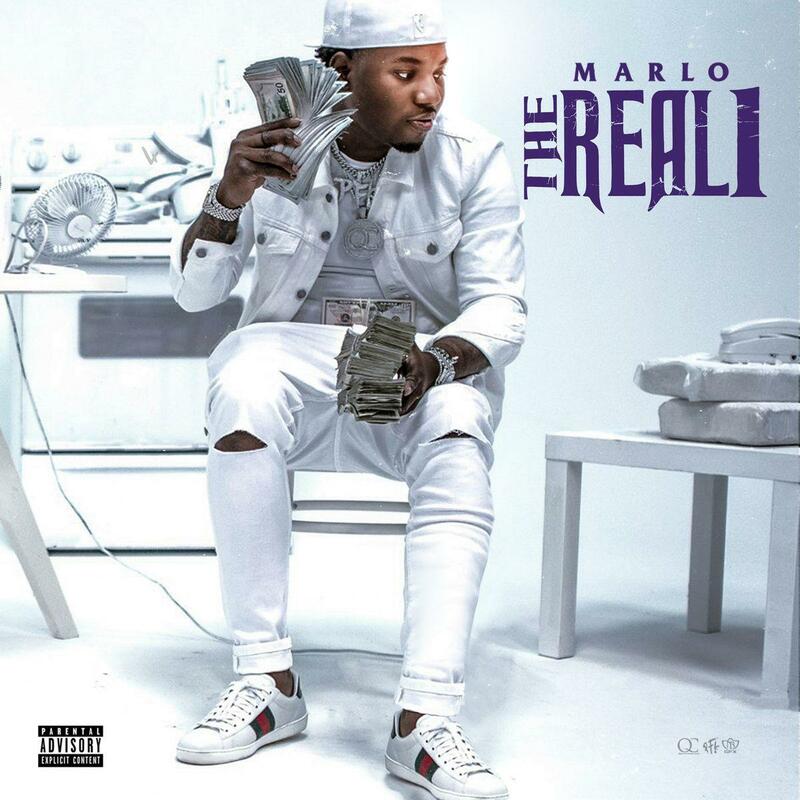 MIXTAPES Stream Marlo's New Mixtape "The Real 1"